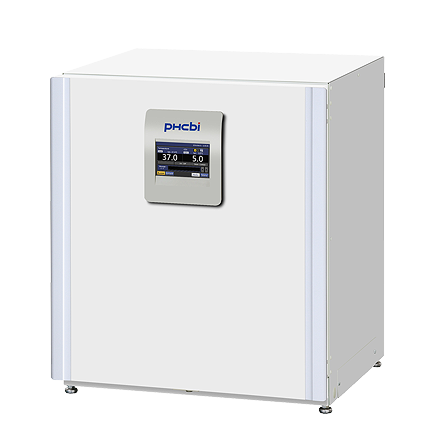 Our IncuSafe MCO-230AICUV CO2 Incubator with innovative technologies offer outstanding quality in performance, maximise cell culture productivity and provide optimum results and reproducibility. 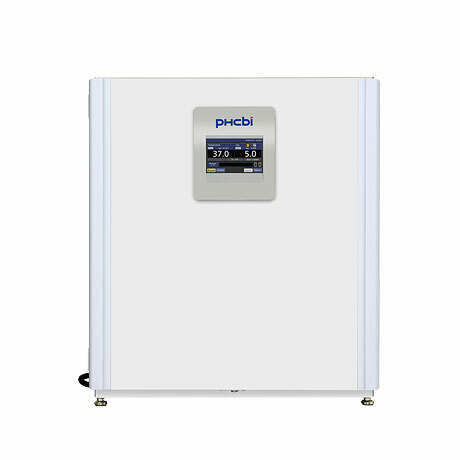 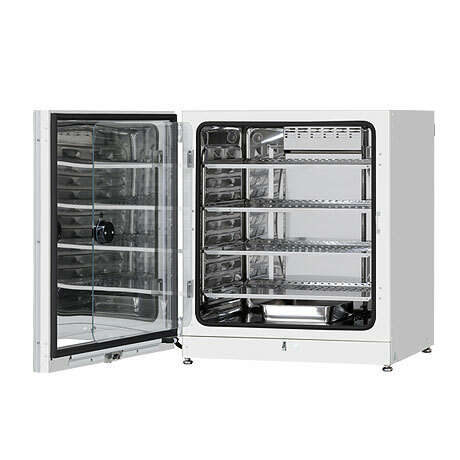 Providing a precisely controlled environment for sensitive cell cultures Delivering long-term performance, optimal cell viability and successful experiments, each IncuSafe incubator provides precise control of CO2 concentration and temperature, while remaining easy to operate and maintain. 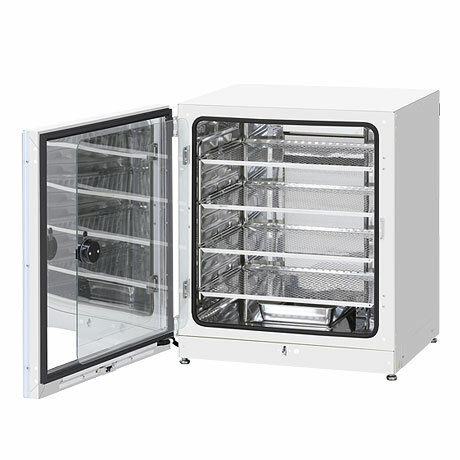 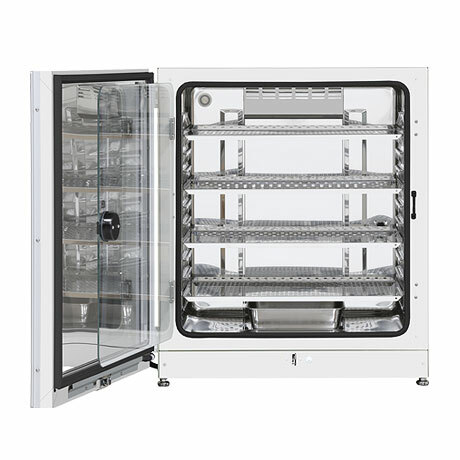 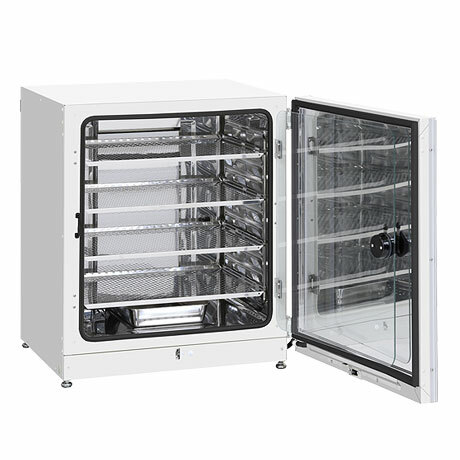 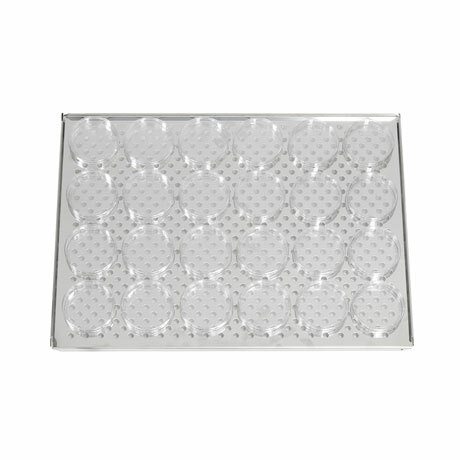 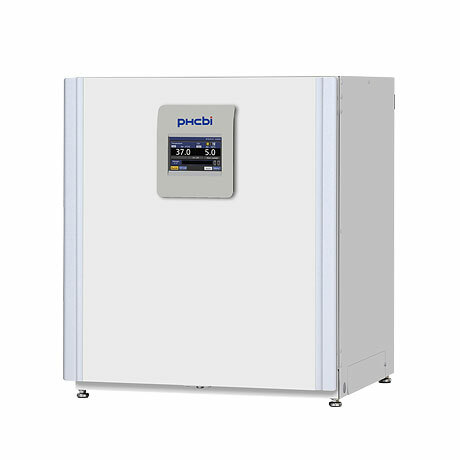 The MCO-230AICUV IncuSafe CO2 Incubator support a reliable, stable cell culture environment across all shelf positions, meaning each and every cell is safely maintained under ideal conditions.